Under Le Anne's skilled hands, a lymphedema patient will experience reduced swelling in affected areas. 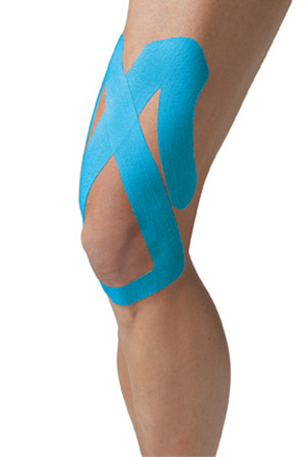 As a certified practitioner in Kinesio taping, Le Anne applies tape to affected areas to assist in lymphatic drainage and relief from pain. Certified in muscle energy therapy, Le Anne uses gentle muscle contractions of the patient to normalize joint motion, relax and lengthen muscles. A rehabilitative massage focusing on trigger points and soft tissue nerve entrapment for acute and chronic conditions. A set of exercises, individualized to each patient, centering on core stabilization, muscle strengthening, improved flexibility, balance and gait training.